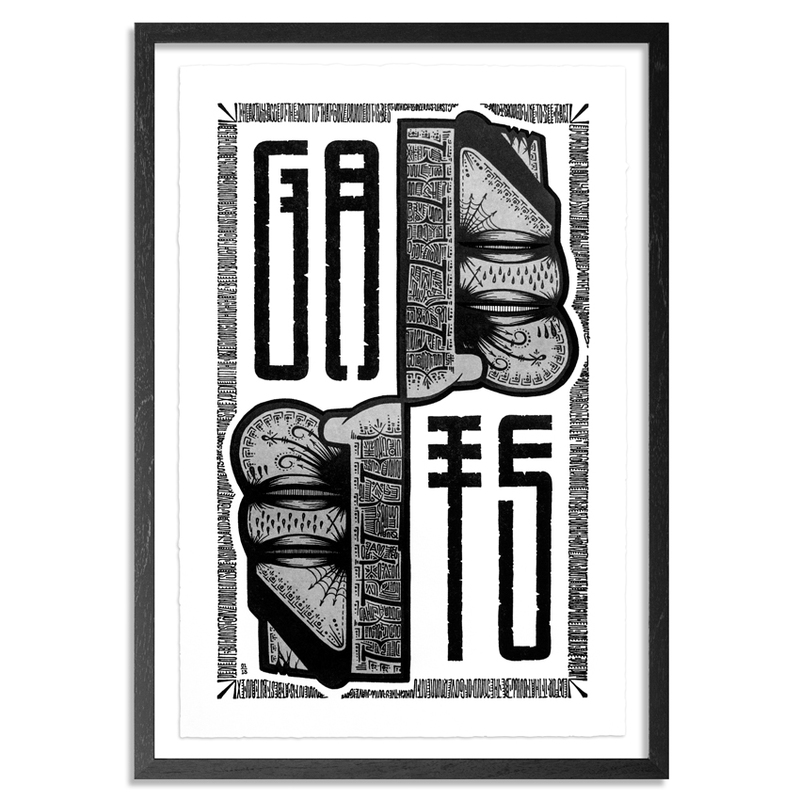 The framing option for this RUN includes a 1 inch black wood frame float mounted with UV-glass, foam core backing and ready to hang hardware. 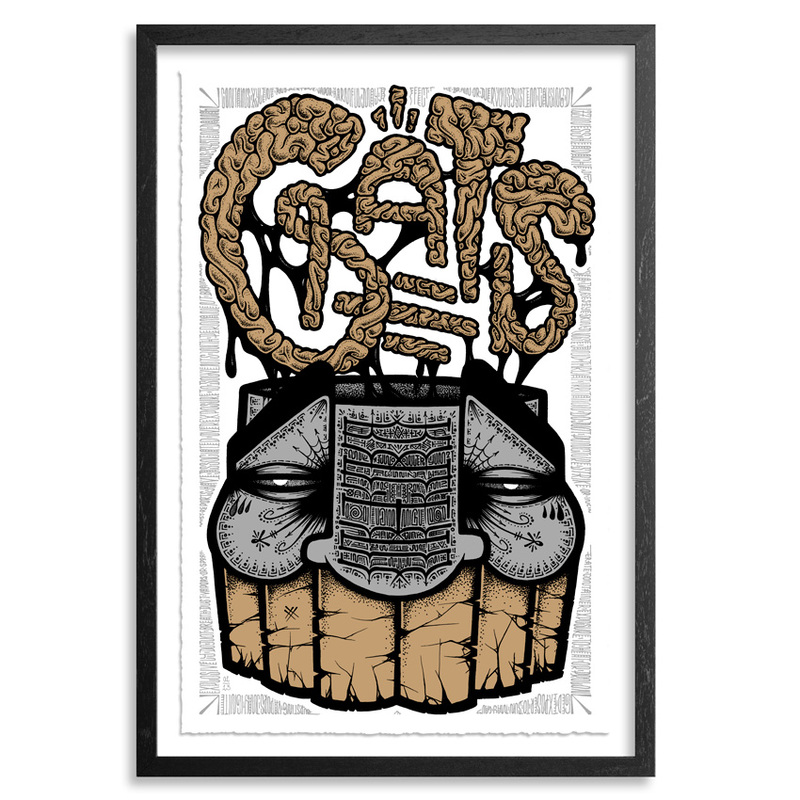 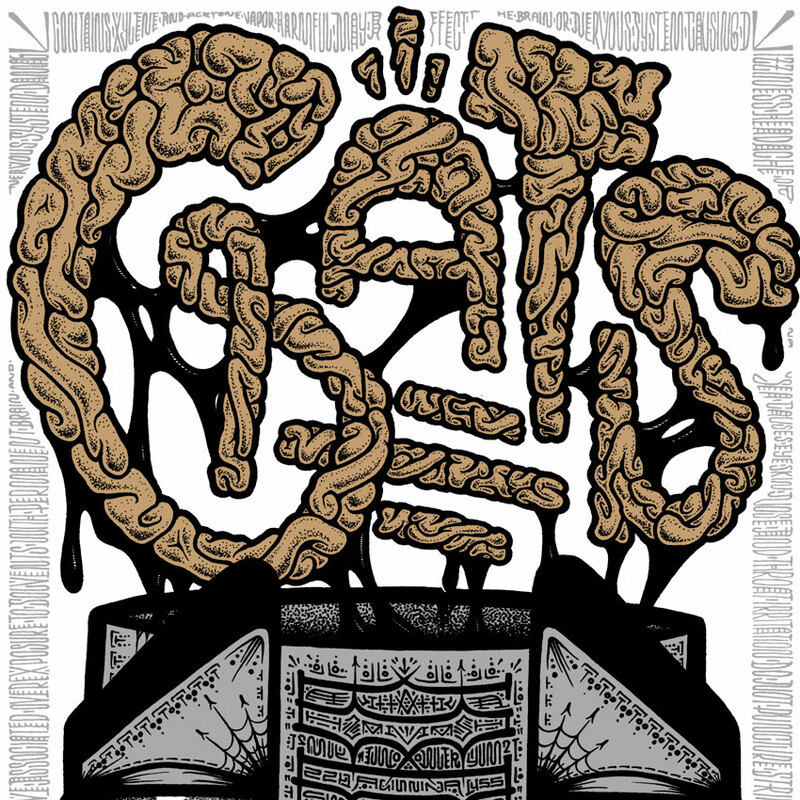 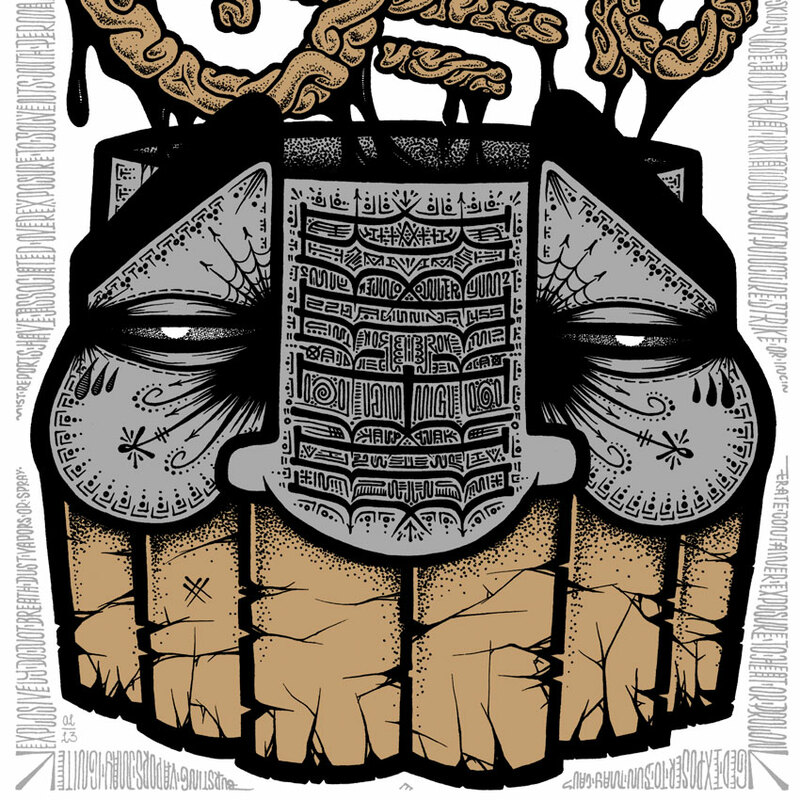 Based on the West Coast, Gats is a multi-talented, internationally known artist, recently recognized by the East Bay Express as Best Street Artist in 2013. 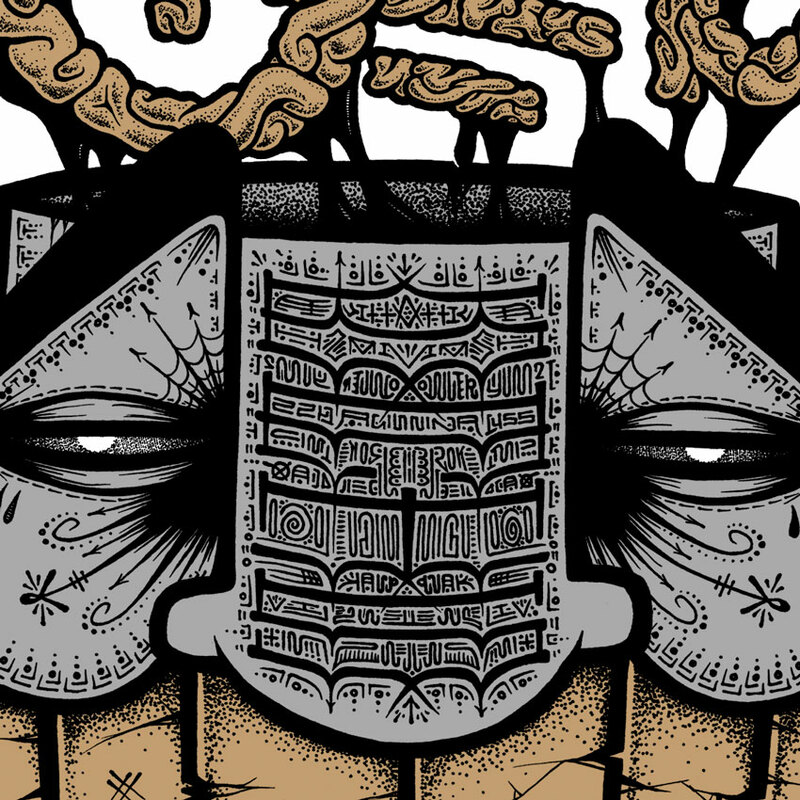 Working mainly at night, his work saturates the Bay Area.